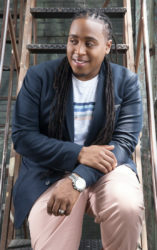 The American jazz musician Jamison Ross is a drummer and singer. He may already be familiar as the drummer of Snarky Puppy. 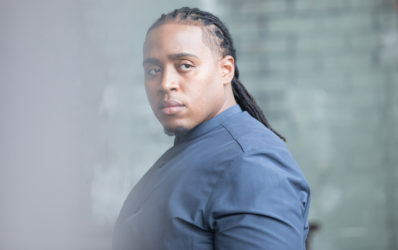 After the first musical steps in his grandfather’s church, he graduated from the University of New Orleans with a master’s degree in music and won the prestigious Thelonious Monk Award. 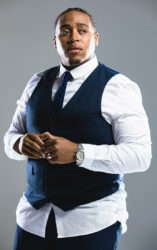 In 2012 he got a record deal with Concord Jazz, 2015 he released his debut album, on which he also sang. He impressed not only as a drummer, but also as a singer and the album was even nominated for a Grammy. In 2018 he was considered a “Rising Star” in the critics’ rating of the Down Beat magazine.